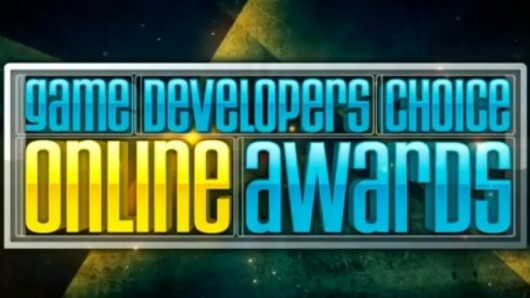 SWTOR Sweeps GDC Online Game Nominations – Really? Uh, what? Bioware’s Star Wars: The Old Republic nets a total 6 nominations for the GDA Choice Online Awards, and I’m sure I’m not alone when I say, “Come Again?” Not that the game was bad – I played it for a month before I got bored. It was polished, pretty, and utterly run of the mill. Outside of some slight differences in class structure and crafting, the game was stunningly underwhelming. Still, it received nominations for Innovation, Audio, Game Design, Visual Arts, Technology, and Best New Online Game. So …. yeah, I’m curious how a game that was pretty universally regarded as “good, but nothing special…” and from which a large number of gamers flocked to, then away from got nominated for so many awards. Again, not that the game was bad by any stretch, but I know I personally, I was really unimpressed with the game. So I’m really surprised and I’m not gonna lie, a little bit skeptical about these nominations. ‹ PreviousNintendo Posts Slightly Less Huge Loss – What’s Ahead?